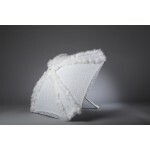 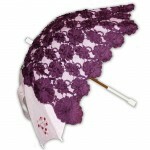 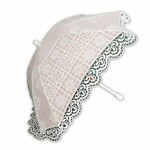 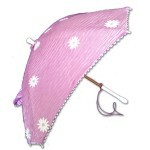 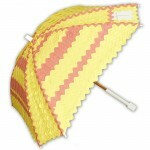 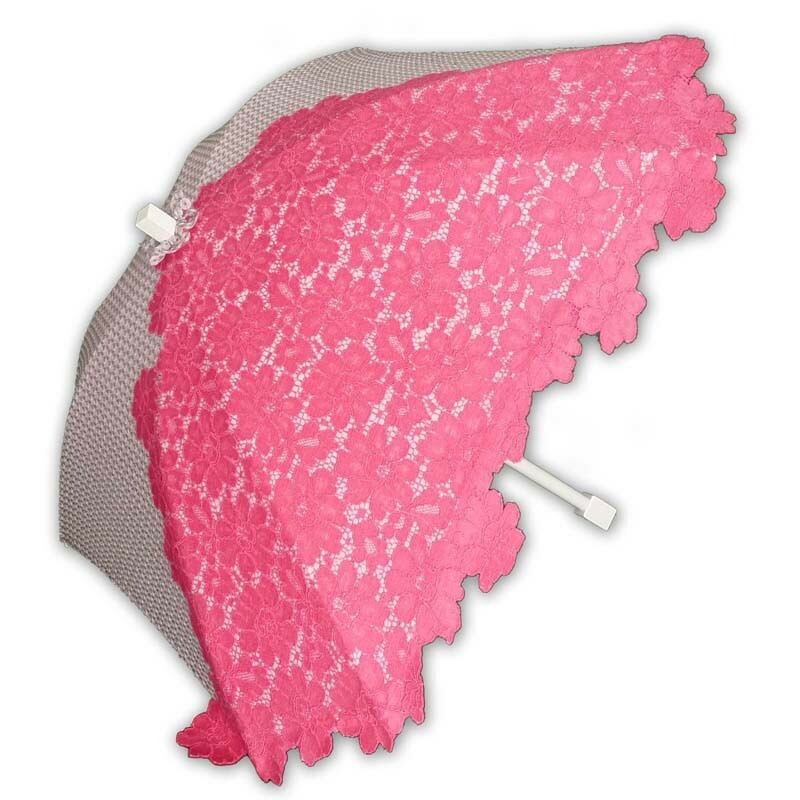 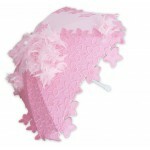 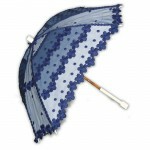 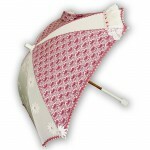 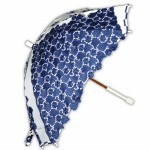 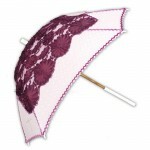 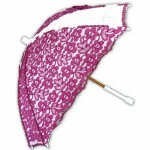 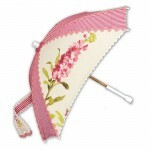 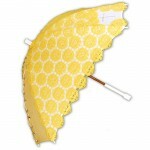 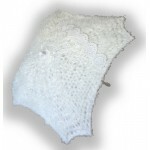 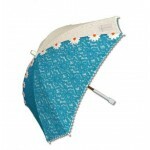 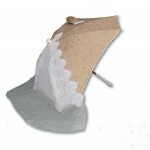 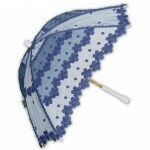 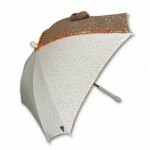 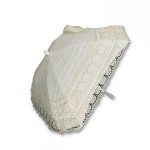 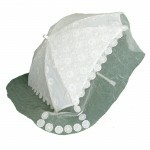 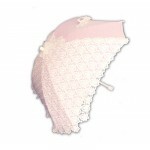 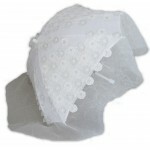 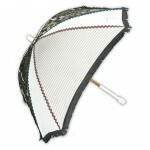 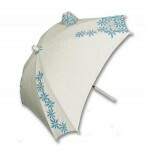 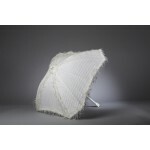 An exclusive parasol with brilliant antique lace. 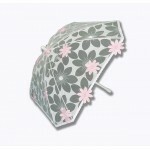 Perfect for that total look with characteristic pink colours. 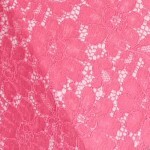 Hand-dyed antique lace, embroidered tulle.